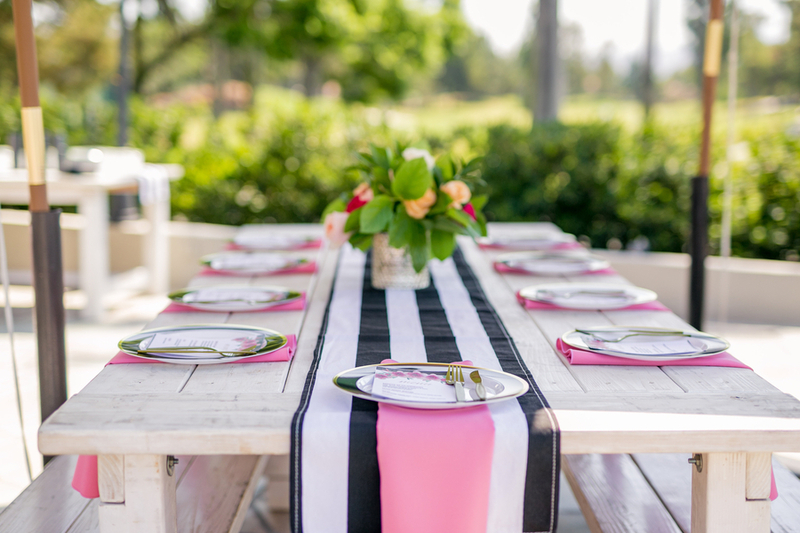 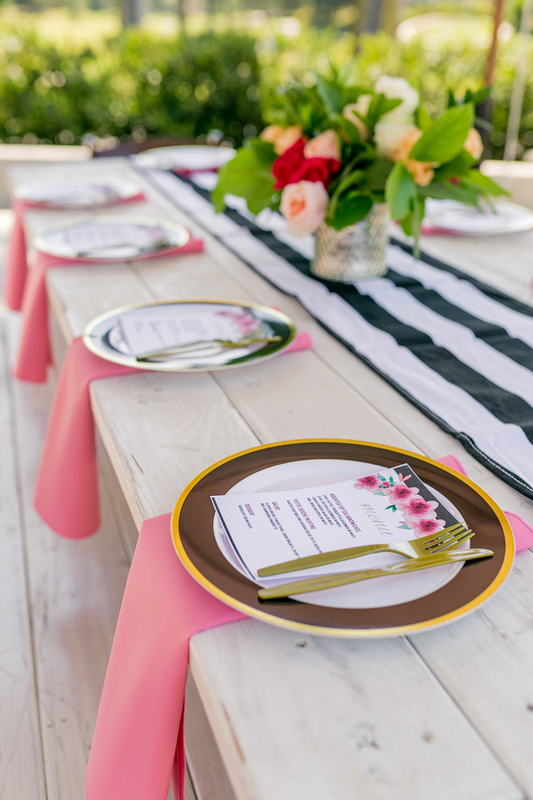 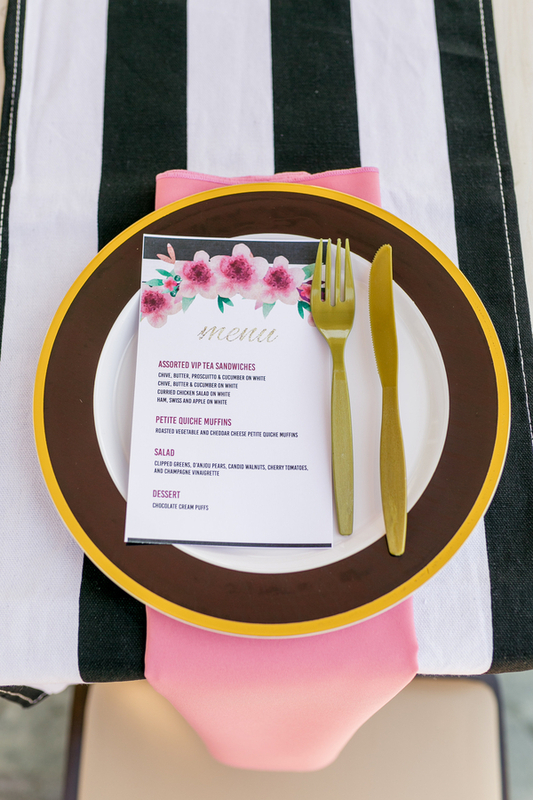 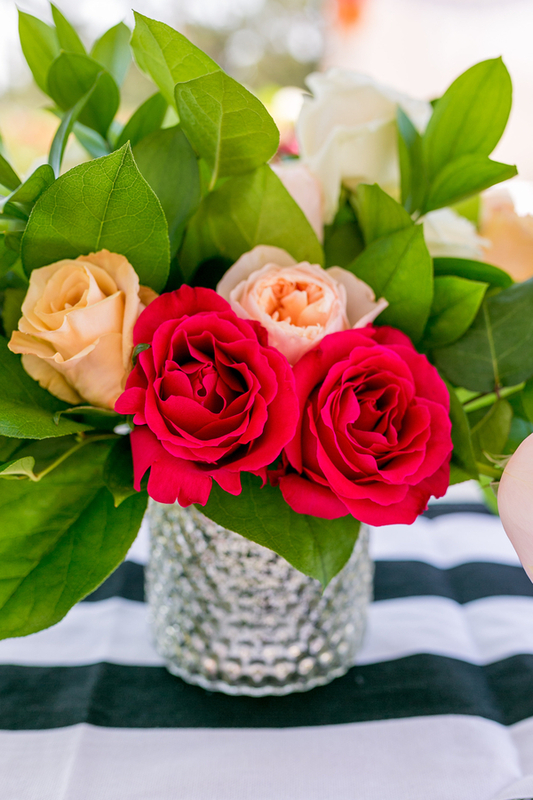 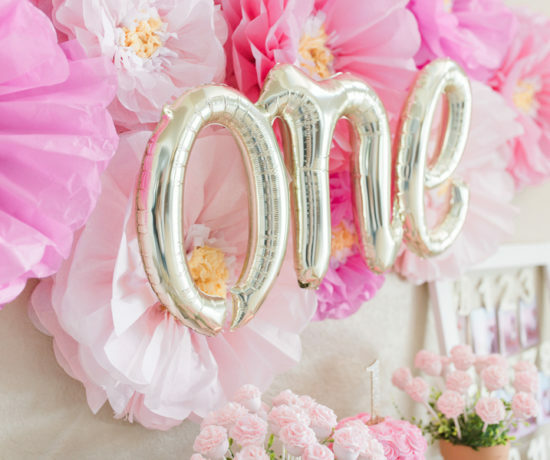 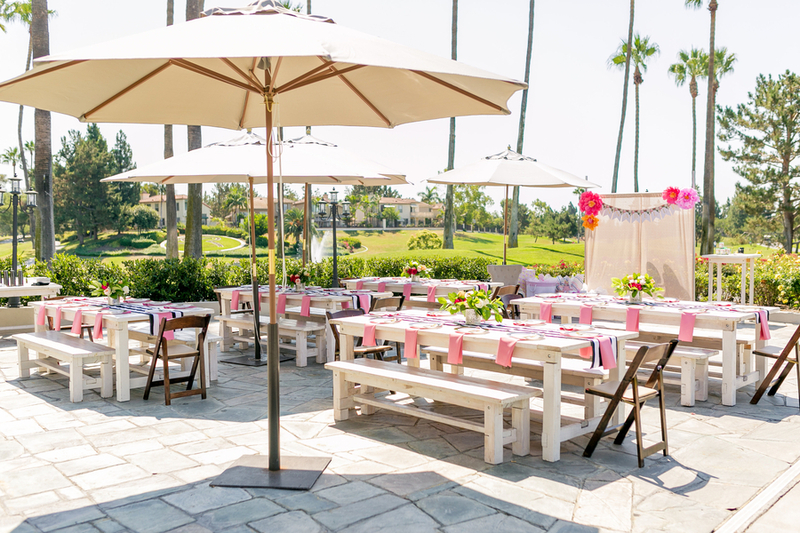 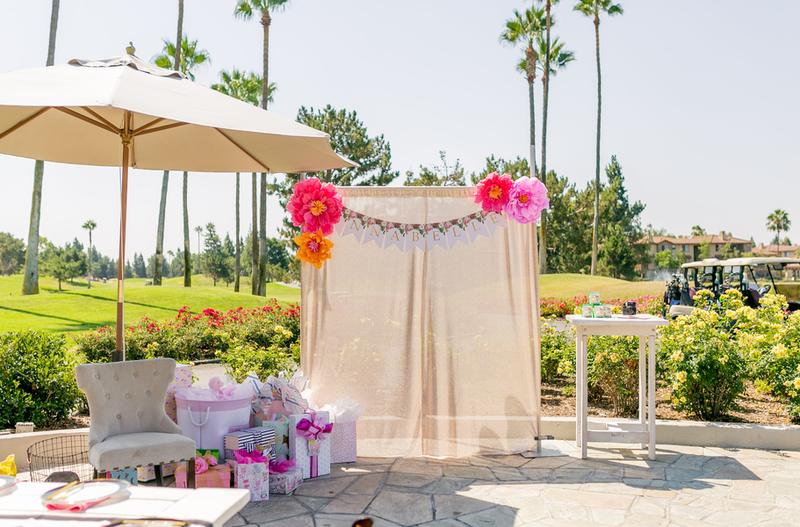 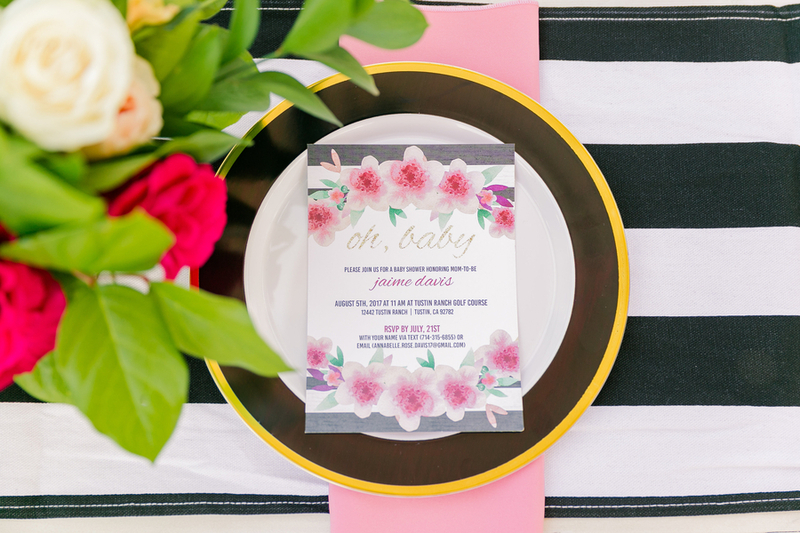 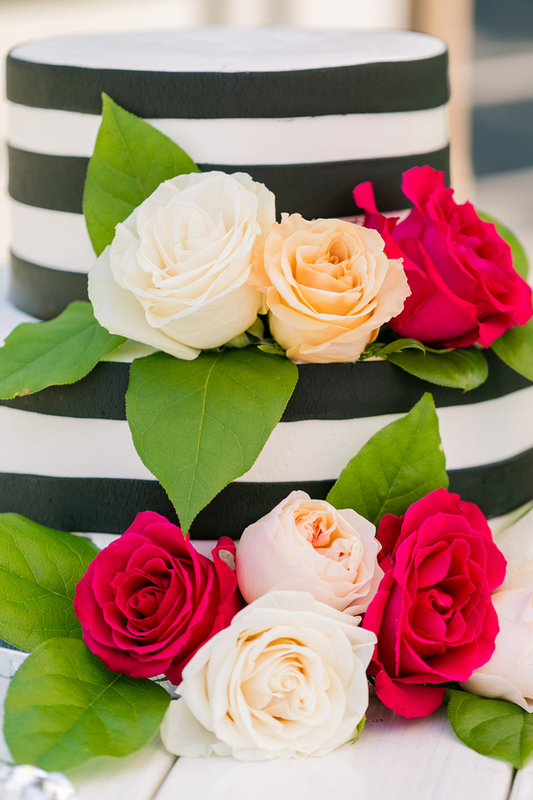 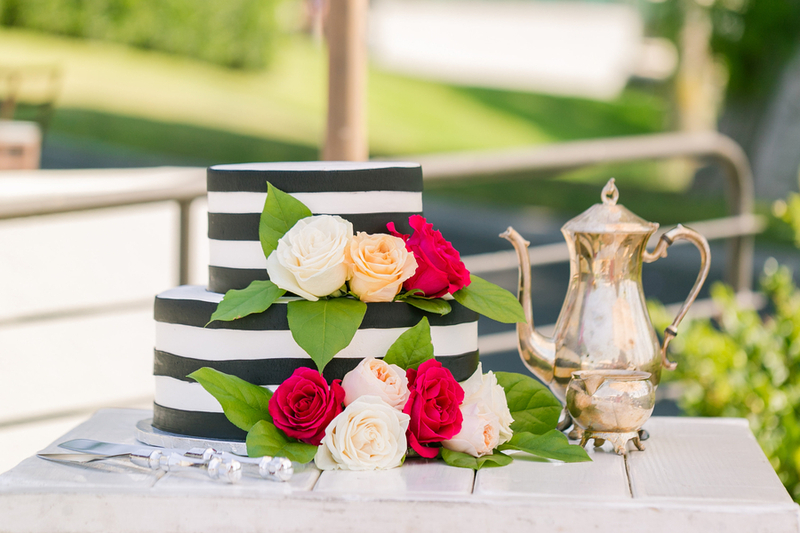 Filled with pretty pink details and a wonderful bold stripe theme this baby shower takes elegant to a new level. 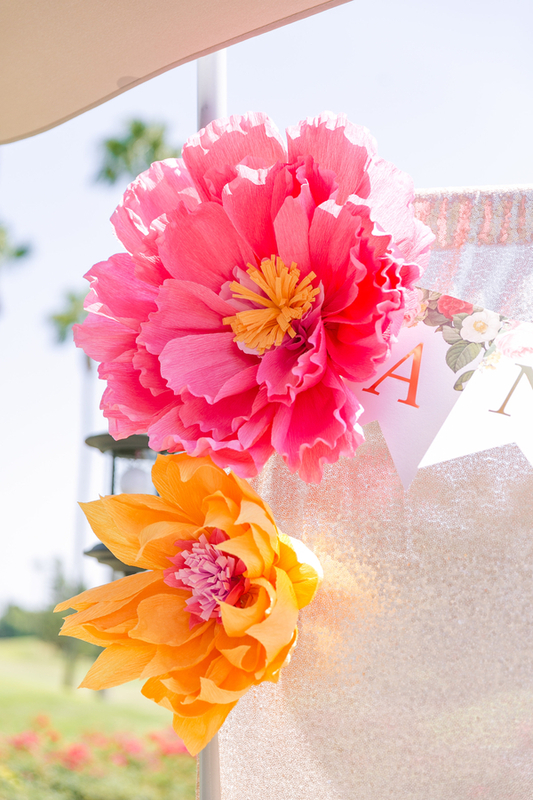 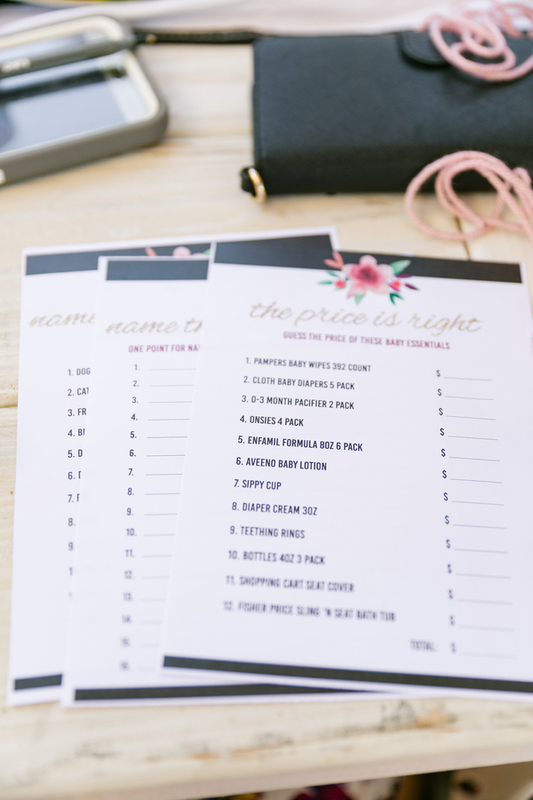 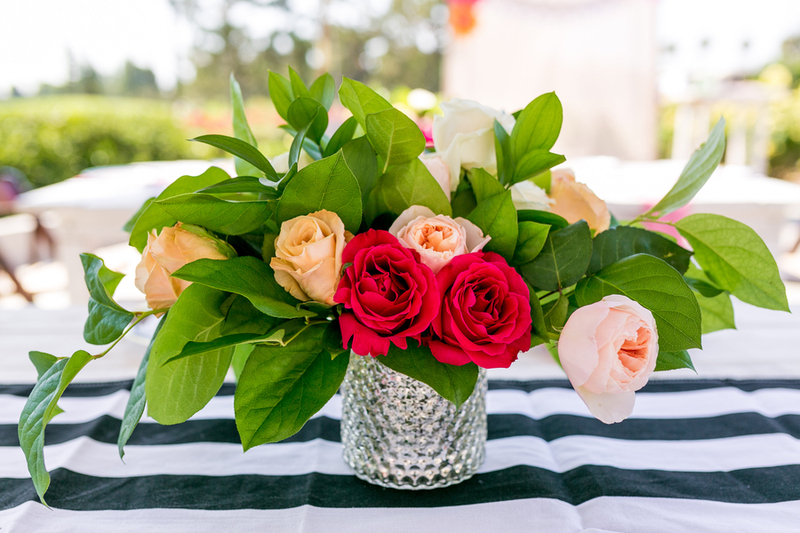 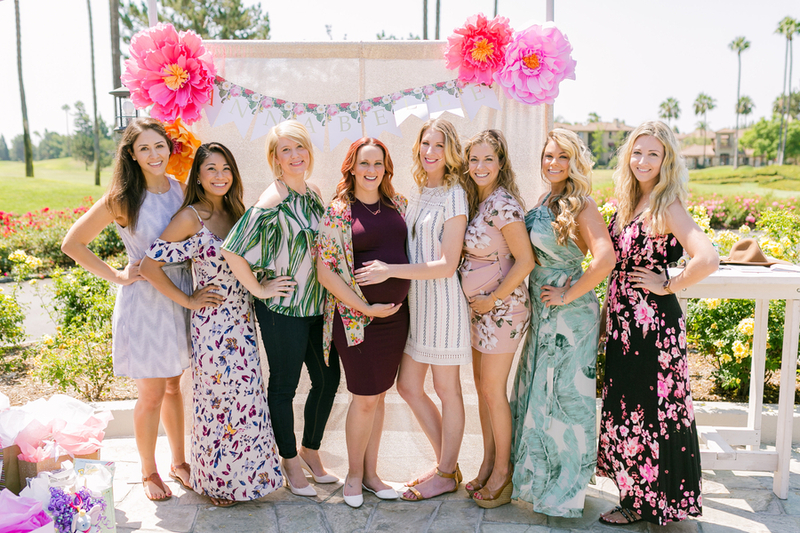 From the photographer: Jaime wanted her baby shower to reflect her new little ones nursery theme so she opted for stripes and pretty peach flowers. 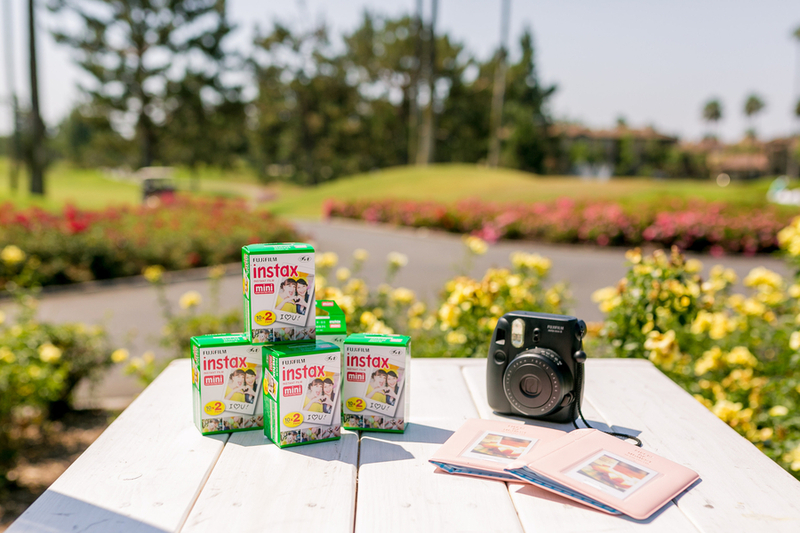 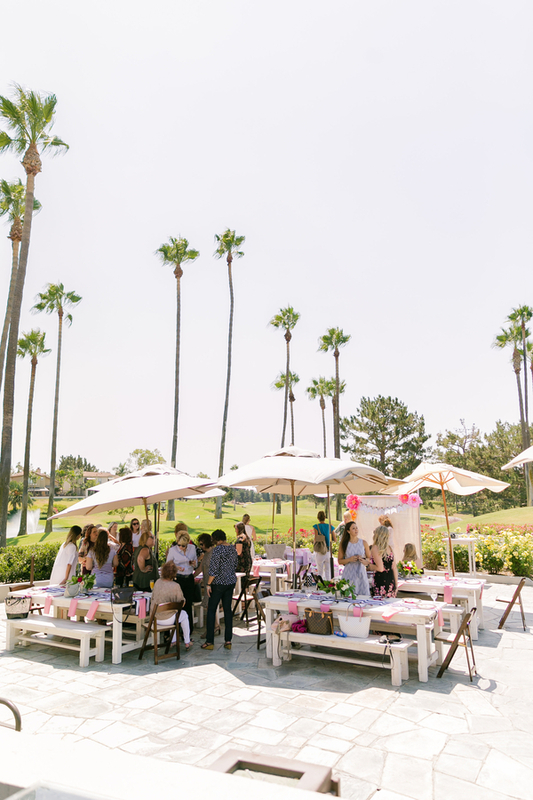 The day was celebrated at Tustin Ranch Golf Club and everyone enjoyed themselves. 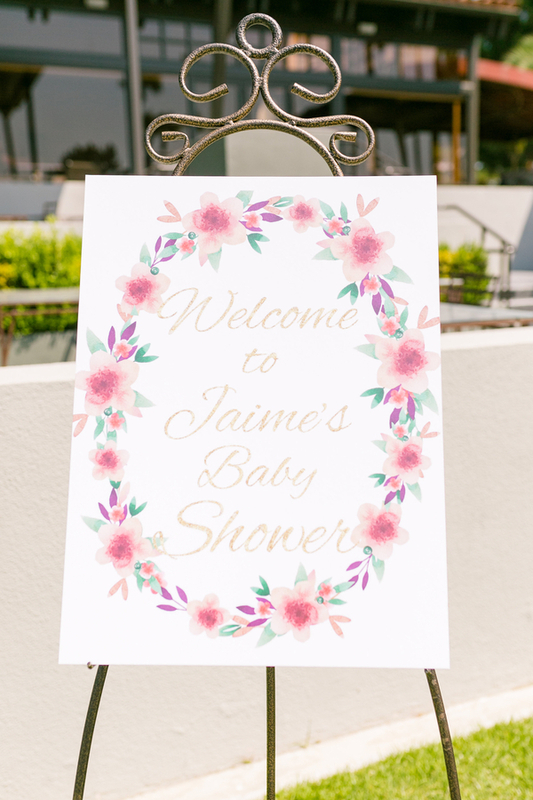 Thanks to Jaime Davis Photography for sharing this lovely shower with us today. 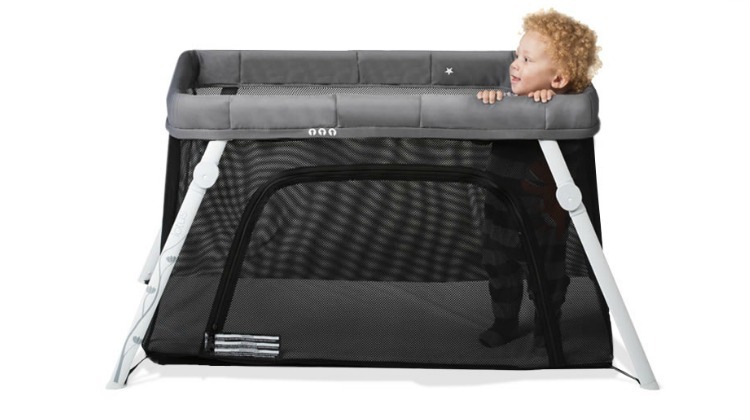 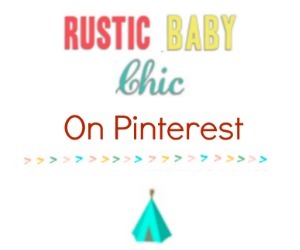 © 2019 rusticbabychic.com - All rights reserved.